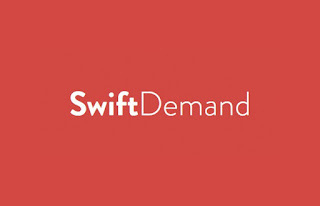 Swift Demand is a new site that tries to corner the Universal Income financing. By giving everyone a small piece of the tokens they created, they want to distribute wealth to the poor. Financially an odd idea, but very interesting because we all realize jobs are not going to be around forever, and we need a new idea for the economy, basic income is one of those ideas. 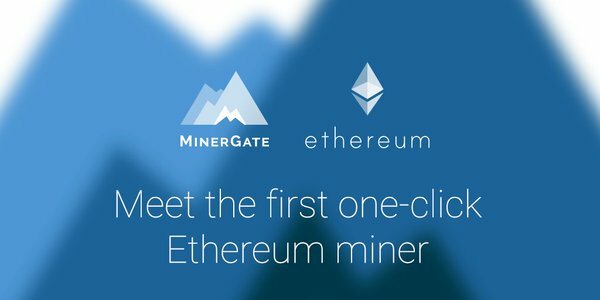 You can go to the site very 12 hours, and get your free 100 Swift Demand tokens that you can spend in the store on various services and products from other users in return for swift demand tokens. This site is 100% legit. Want more universal income startups?